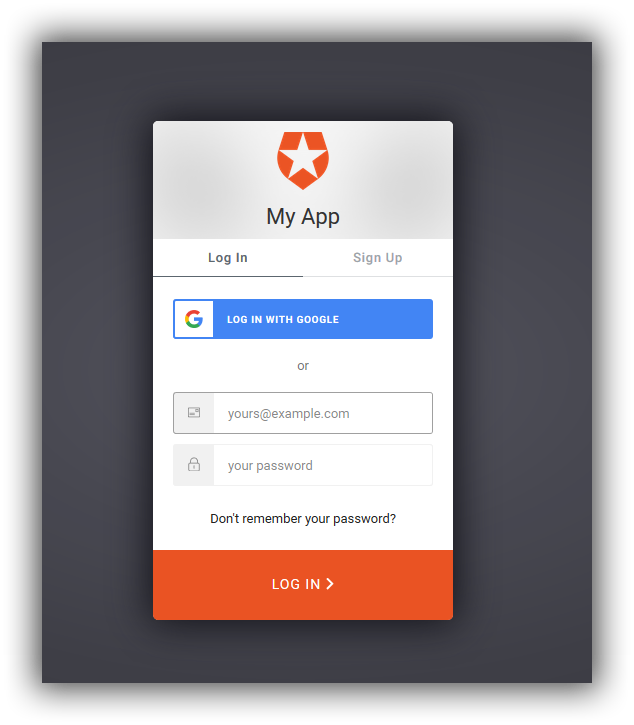 Auth0 provides universal authentication and authorization for your application, you can see more about them here. I've used Auth0 a few times and always found it a really good fit for authentication. There can be a lot of coding to make your app connect to all the different providers but Auth0 takes a good chunk of the work out of it. I wanted to get into using Auth0 with a new .net core 2.2 web app I have been working on. This post is part of a series where I will add Auth0 to a .net core 2.2 application. Wire it into my user management and look at how to customise Auth0 interface and the options they provide. So lets get going. I am assuming you are already up and running on Auth0 and have setup an account. 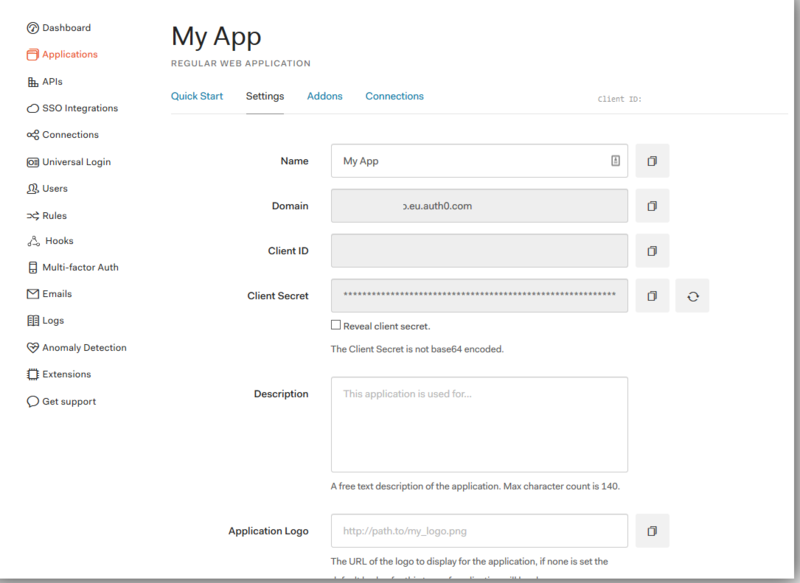 Once your in and running on Auth0 you need to create an "Application" This will give you the details and the settings you need to connect and authenticate. To make Auth0 with with .net Core we need the packages for cookies and option Id Connect from nuget. Yep that's a whole lot of code so lets look at what it is doing. Now we're starting to add Auth0 to our project, we start off by setting the Authentication and sign in options. These are telling what openID can use in our project. We set it to using the Cookie. And then we add OpenID with Auth0 and get into the setup of Auth0. The above code configures Auth0 and OpenID to work. Now we need to setup our events. Next we set up our events. These events decide how our app will work. This is for the connect event we can get information back from Auth0 and the provider the user used. 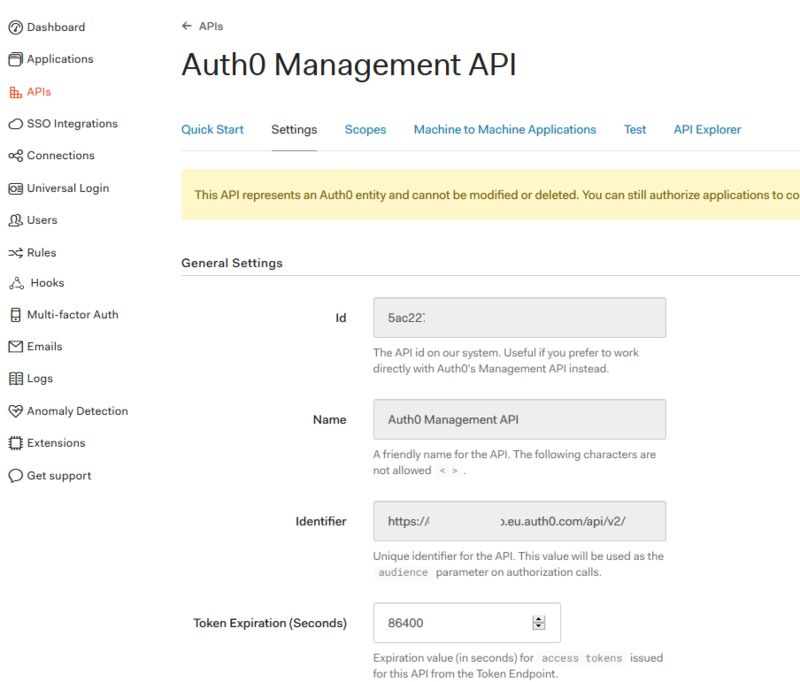 AUTH0 - API ID - This comes from in Auth0 the API options. Our Logout event. These handles the log out and ending of the user session in the application. Release and clear and then redirect back to our default logout page. This will tell our applcation we are to use some form of Authentication. Now that we have configured our application to use authentication and to use open ID we need to add our login option. We can do this anywhere I've created a new controller called "AccountController" added two methods Login and logout to the controller. 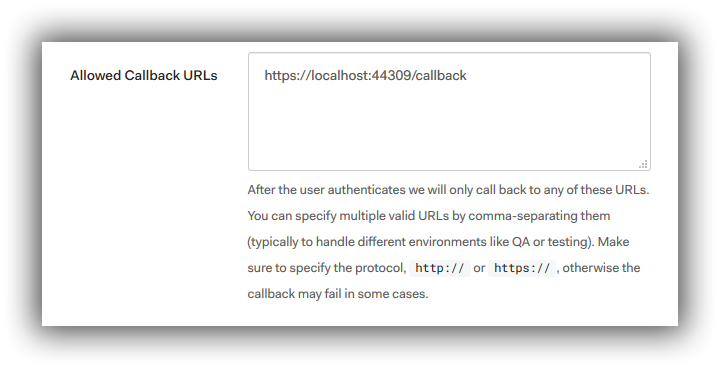 // Indicate here where Auth0 should redirect the user after a logout. // **Allowed Logout URLs** settings for the app. Then I just add a button to the home page with "~/account/login" and when I click Login I get the Auth0 Login page. It can always feel a bit intimidating trying to work with Authentication in any application. Even Auth0 can feel abit heavy but once you start into it. It's very simple and powerful and gives us a real great way to expand and grow our application. I've covered the basic setup in this post. It's part of a series. My goal is to create a .net core 2.2 web application that uses Auth0 to handle the login and signup of users. In other posts in this series I'll go into more detail on different parts.